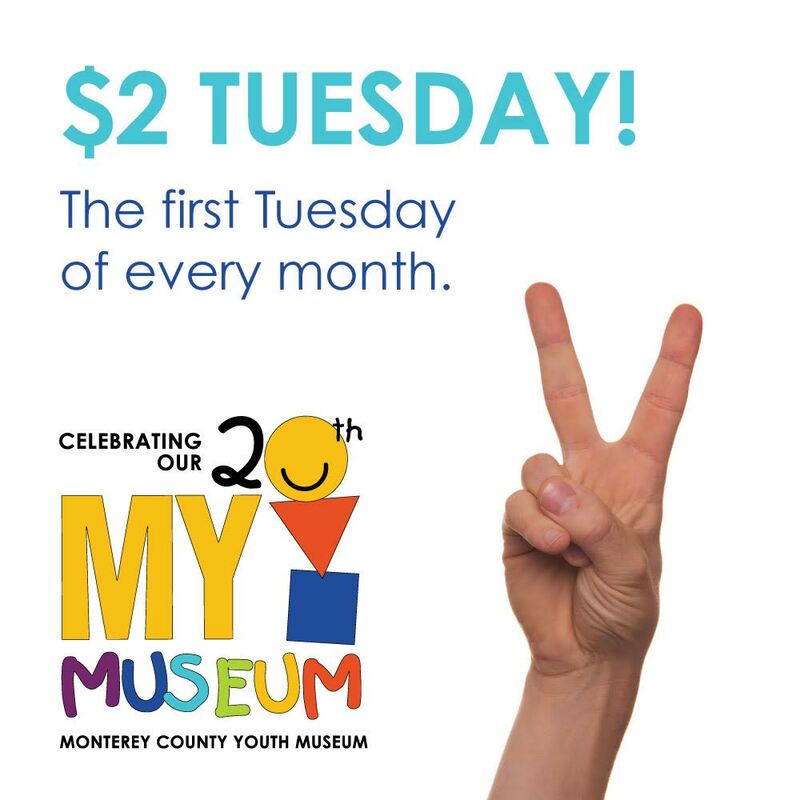 $2 Tuesday is the first Tuesday of every month! Enjoy $2 admission per person for Monterey County residents with ID. 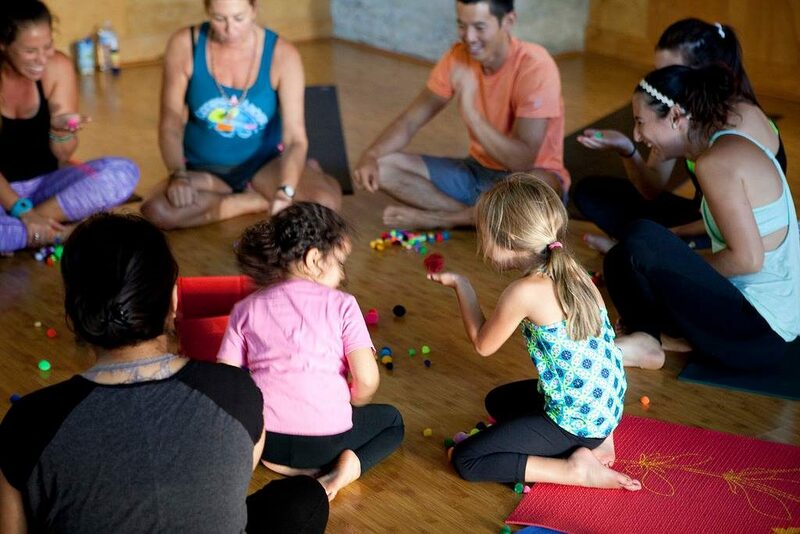 As always, children under 24 months are free!